Here are two lovely and romantic games for you, have fun! Fantastic wedding fashion and decoration game in which a litte bride will have to come up with money by playing incredible mini skill games for girls. Play to choose the bride and groom outfits, the wedding decorations, the dishes for the banquet and much more. it is great just great!!!!!! lol!! da luv test thing iz funnyyy!! ahaha da weddin 1 thtz just very very random oh well!! i hate the wedding game. in one mini game i couldent move and if i lost $1 i would lose all my money! and just ’cause of that i failed! 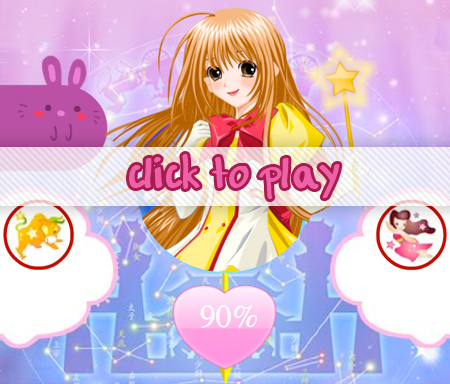 I just LOVE Wedding Troubles :D. I haven’t really played the Love Test thing yet……. ….but i bet thats fun too!